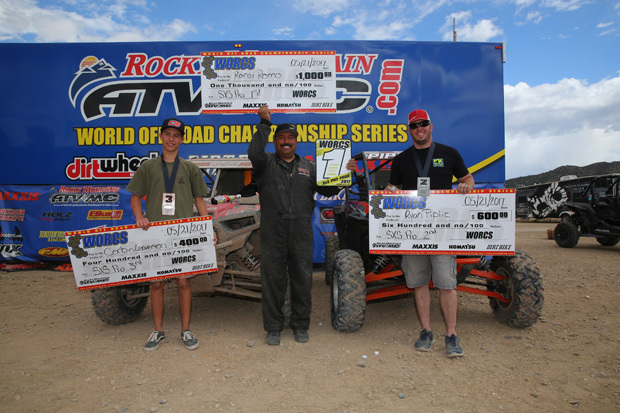 In the SxS Pro class, Randy Romo got his first win of the season with Polaris Factory Racer Ryan Piplic taking second. Corbin Leaverton finished third. 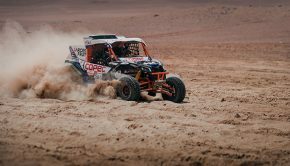 Piplic’s second-place finish moved him to second in the standings for the class with Polaris Factory Racer Cody Bradbury in third. 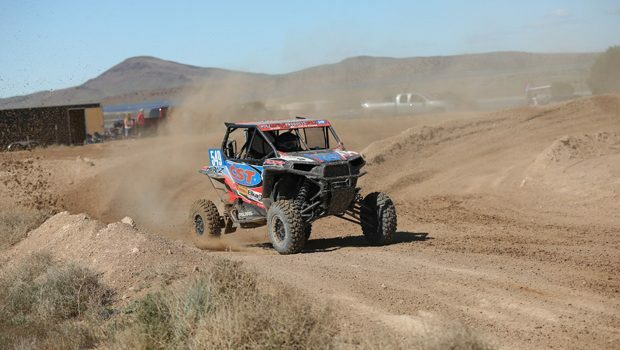 In Pro Stock, Polaris Factory Racers Beau Baron and Cody Bradbury would finish one, two. Baron sits in second-place in the series for the class, five points out of first with Bradbury in third. WORCS Round 9 is June 16-18, Glen Helen Raceway, in Devore, Calif.Ryan Piplic is sponsored by Polaris RZR, Maxxis, Fox, Longtravel Industries, 50 Caliber Racing, Method Race Wheels, Super ATV, Rugged Radios, Black Rhino Performance, Tire Blocks, Beard Seats, Anti Gravity Batteries and RAD Custom Graphics. 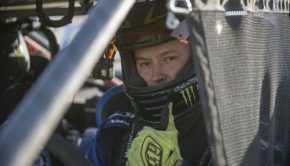 Beau Baron is sponsored by Polaris RZR, CST Tires, Holz Racing Products, Sparks Racing, Elka Suspension, DWT Racing, Tire Blocks and Shoei Helmets. 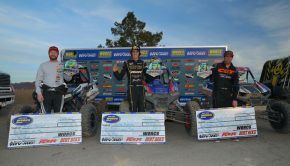 Cody Bradbury is sponsored by Polaris RZR, Wholesale Capital, Walker Evans Racing, Holz Racing Products, Team Bradco, GBC Motorsports, DASA Racing, Gates, Grant Products, Temecula Motorsports, Magik SC and Suspension Direct, Inc.